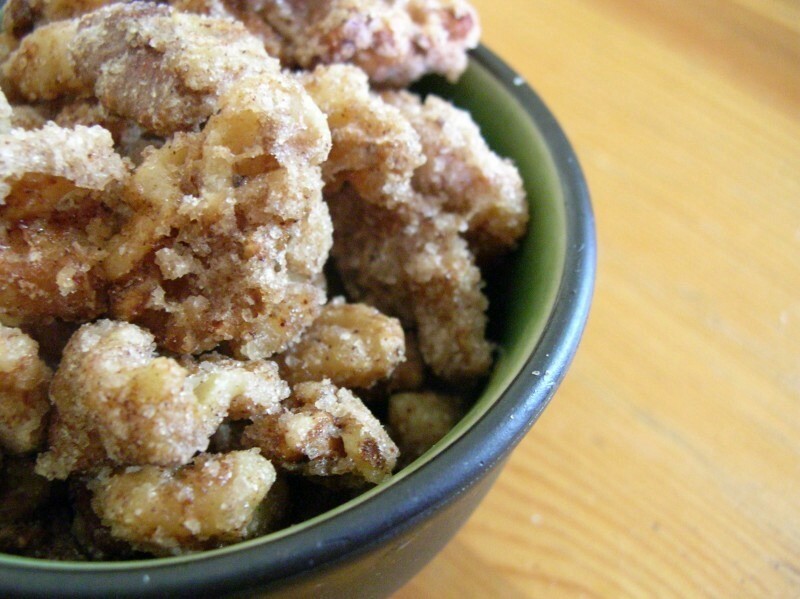 ORDINARY MOMMY DESIGN: Sugared and Spiced Walnut Recipe. 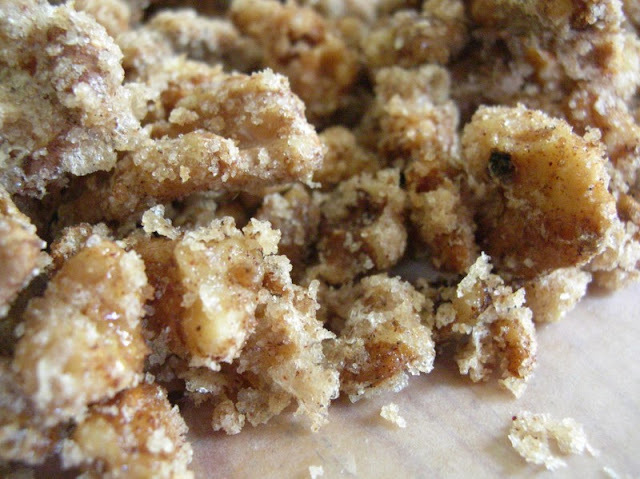 Sugared and Spiced Walnut Recipe. 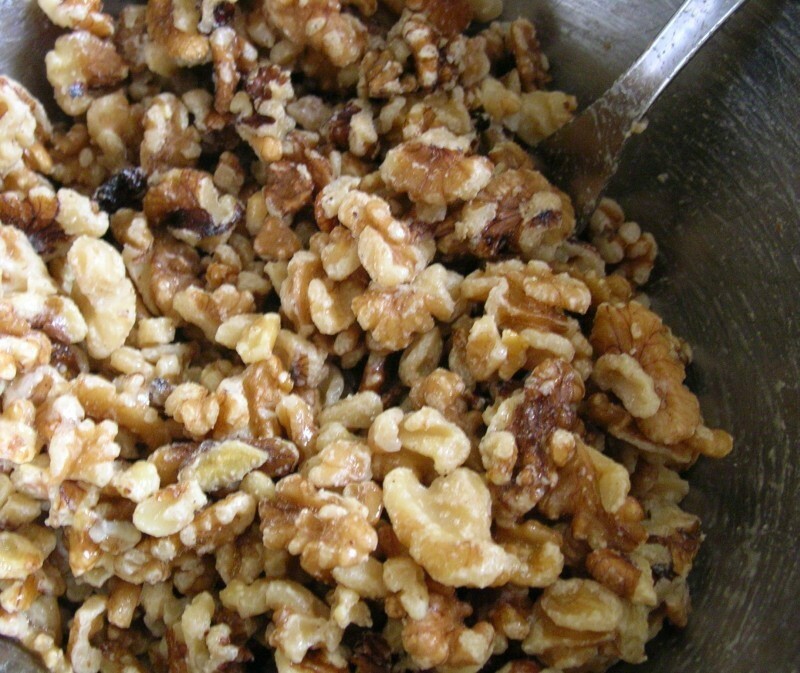 These walnuts are a perfect snack when you need something sweet! And because of the protein in the walnuts, you certainly make better use of your calories than you would eating cake. 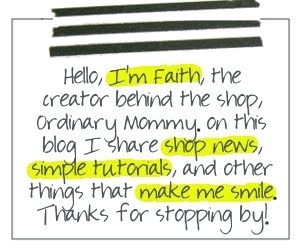 This recipe is very simple and very quick! Keep walnuts in the pantry for when you have unexpected guests pop in, especially during the holiday season, so you can whip up these sugary treats lickety split. Heat oven to 325. Grease the bottom of a 15x10x1 baking pan; set aside. Be sure to grease it well to discourage the sugar from sticking as the walnuts bake. In a large bowl whisk the egg white and 1 tsp of water together. 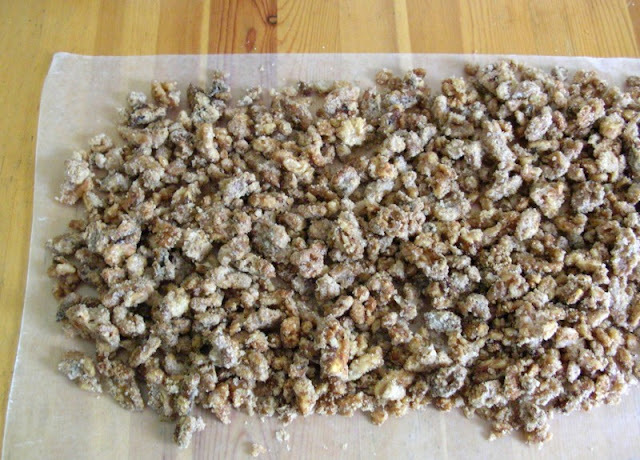 Add the walnuts and toss to coat. In a small bowl stir the sugar, spices, and salt together. Sprinkle the sugar mixture over the walnuts and mix to coat. 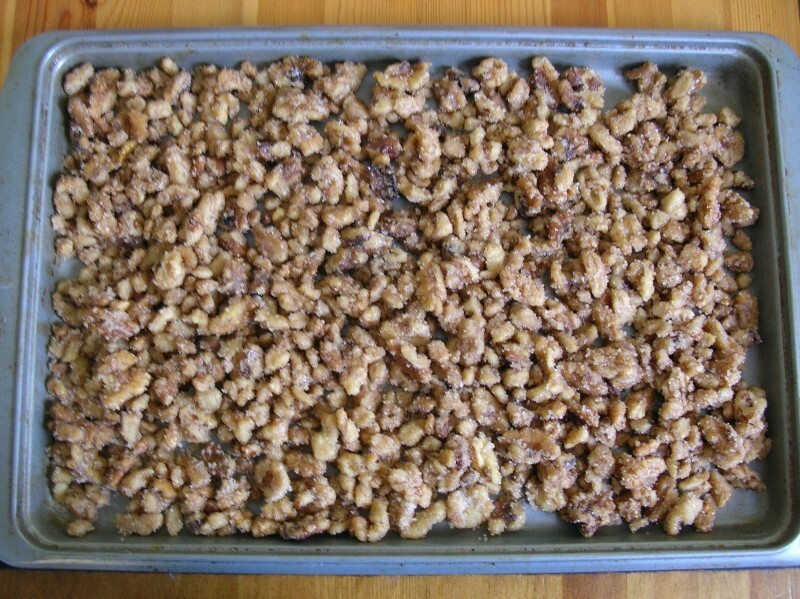 Spread the walnuts in the prepared baking pan and bake in a 325 oven for 20 minutes. When the walnuts come out of the oven, spread them on wax paper to cool. They only take a couple of minutes to cool enough to eat them! Break into pieces. Store in an airtight container. 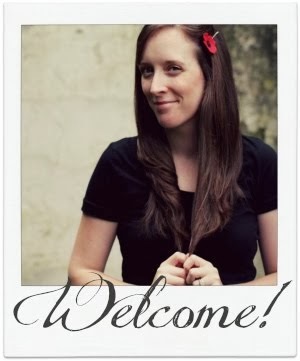 Keep this recipe in mind at Christmas for those to whom you give baked goods; it's a nice change of pace from cookies. These walnuts also make a nice hostess gift when packaged in a pretty container! yum! these look delicious! i love spiced nuts. Mmm, this looks yummy! I think I'm going to make a few batches of these to package as gifts--that is, if I an keep my husband from eating them all up!